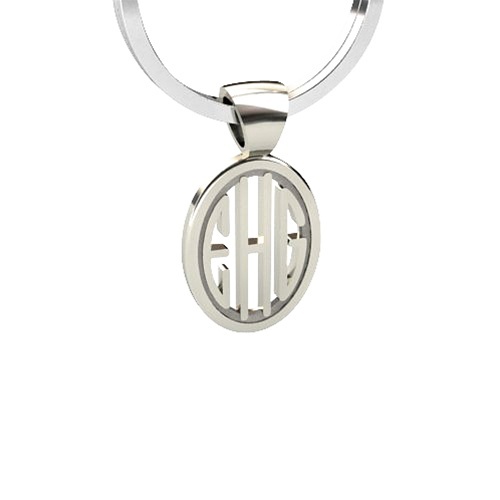 Your monogram, boldly cut in block letters, gives this sterling silver key ring standout style. 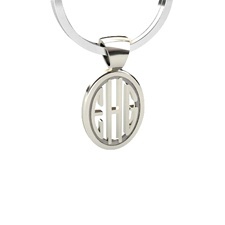 Make it your own personal statement, or give it as a very special gift. Suitable for a man or woman, it clips easily to a golf bag, brief case or handbag.